For a unique DART collectible item, the limited edition Trolleysaurus is it. 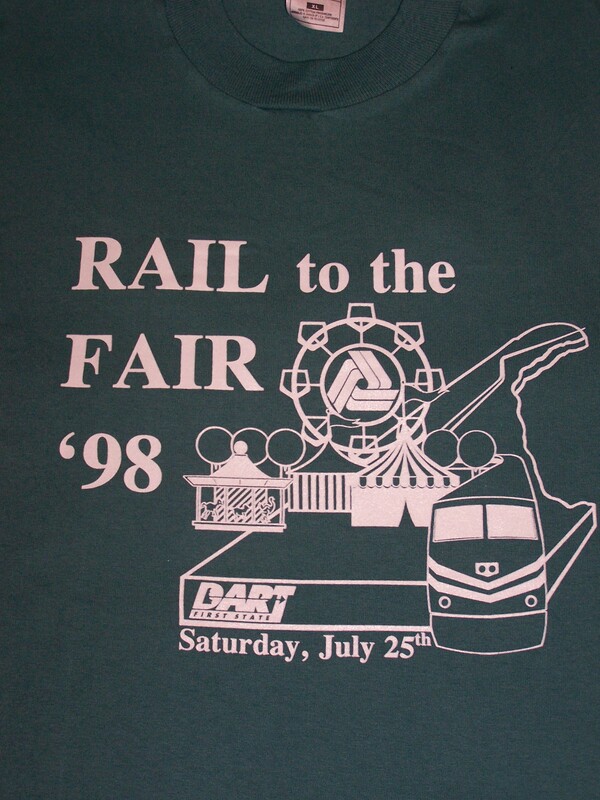 DART's dinosaur was featured in Wilmington, Delaware's 2003 Dino Days. 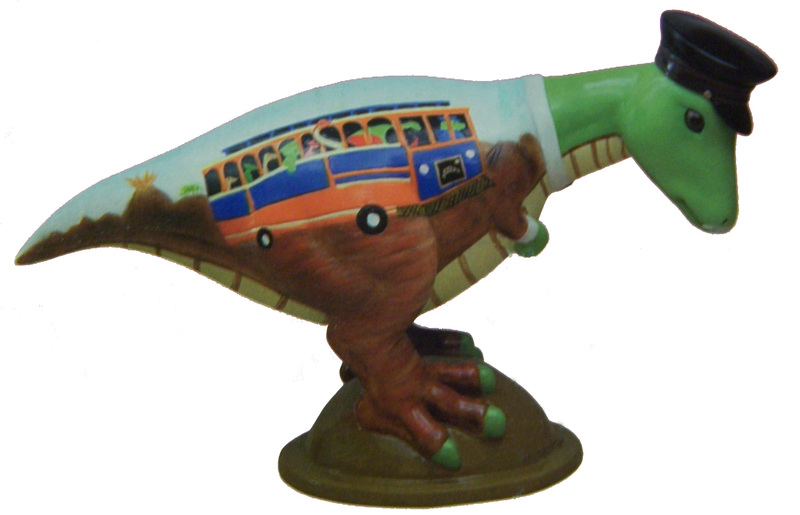 This colorful, hand painted dino wears a trolley driver's hat and depicts the trolley on both sides. Dino is 6" high. 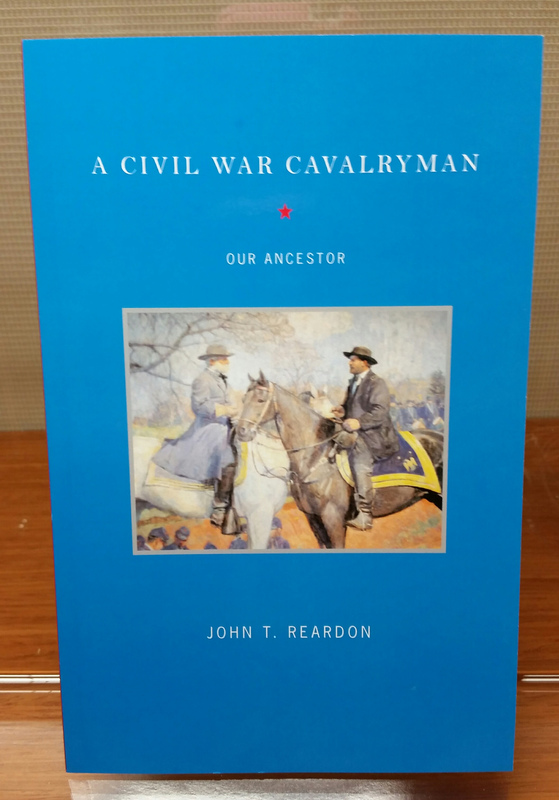 DART - Delaware Transit Corp.
A Civil War Cavalryman, by John T. Reardon, 2008, 94 pp. Prices reflect the cost of the book PLUS S&H fee of $3.00.